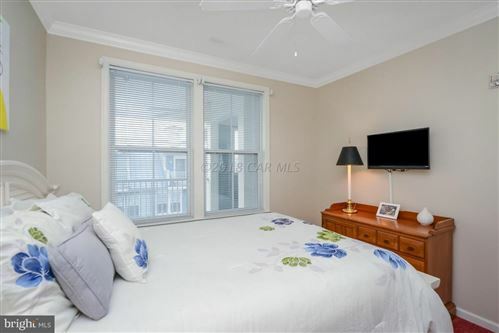 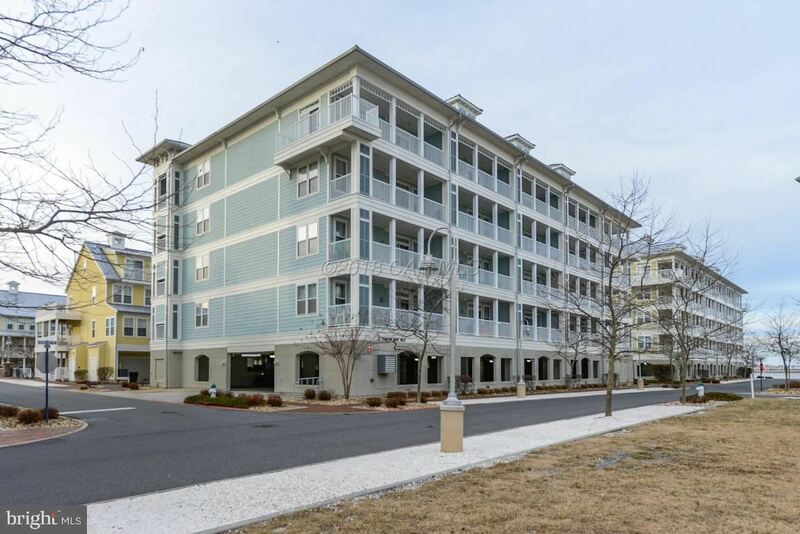 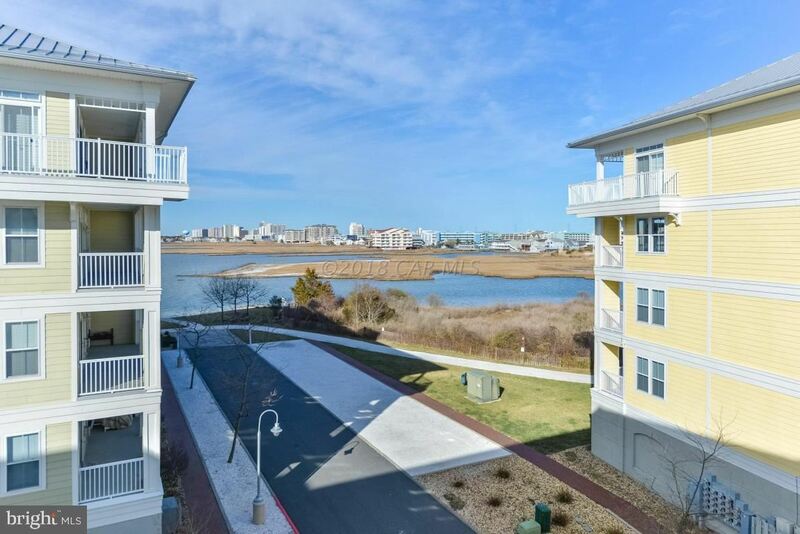 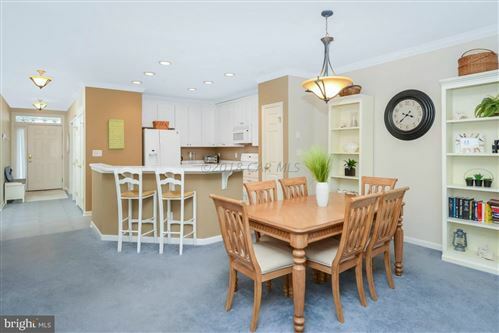 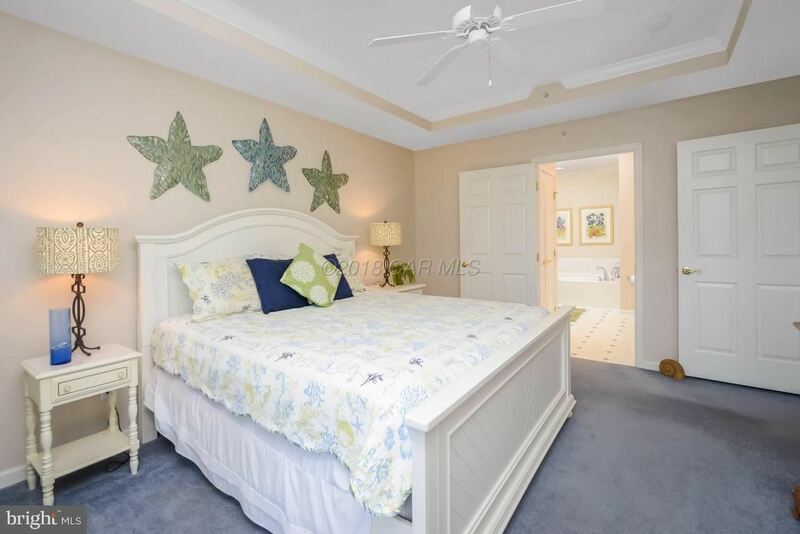 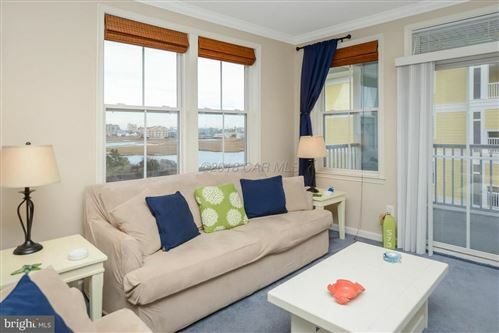 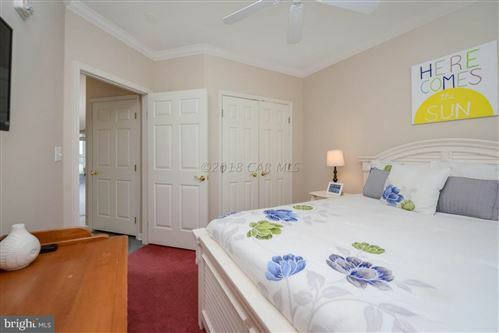 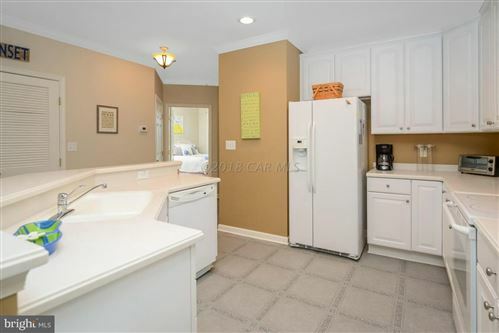 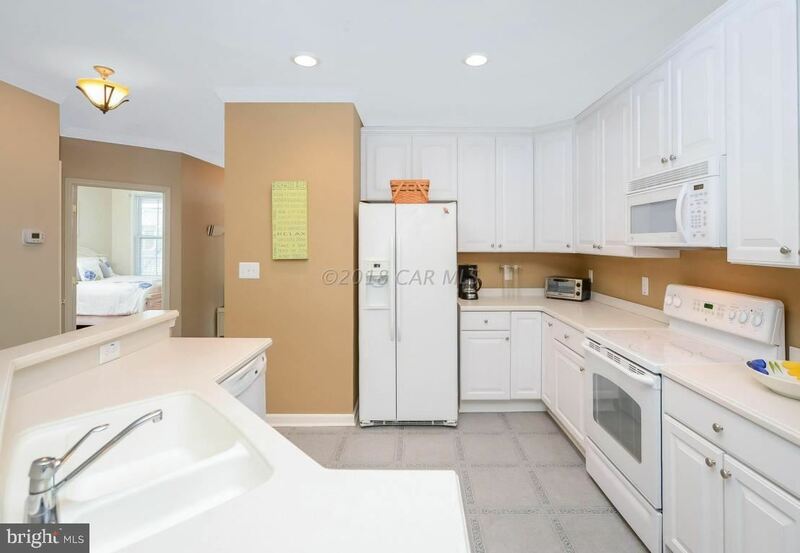 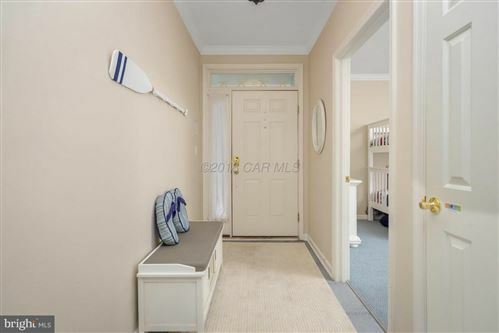 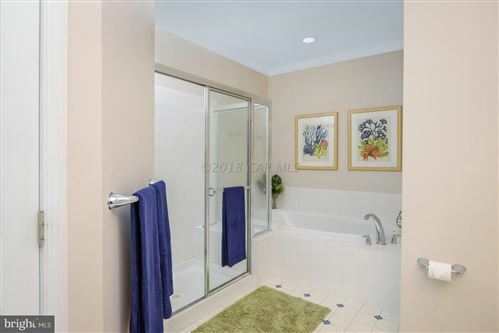 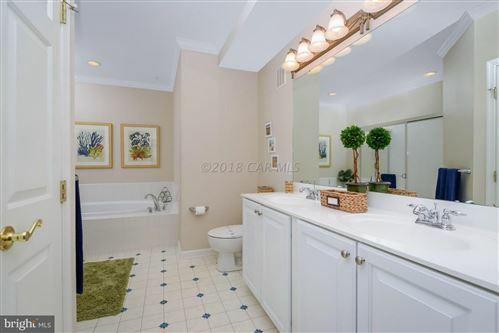 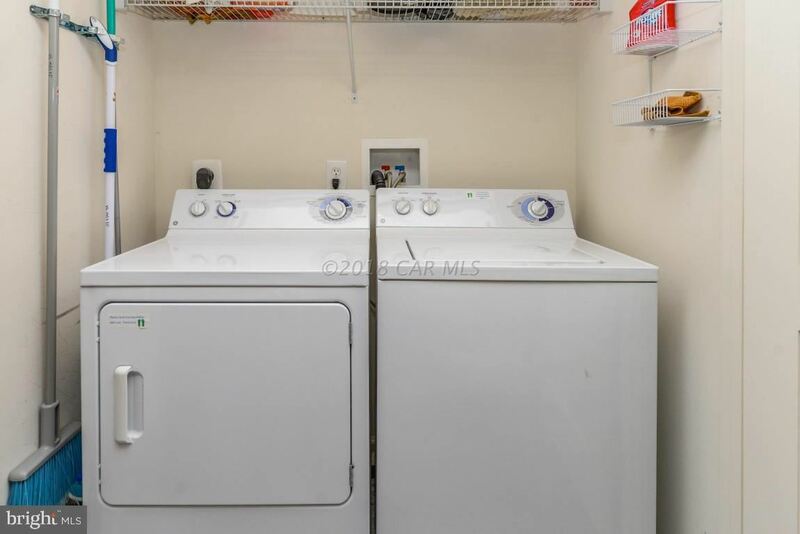 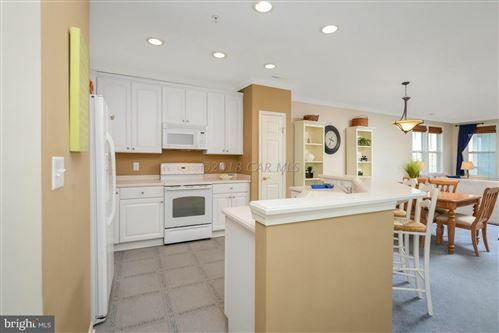 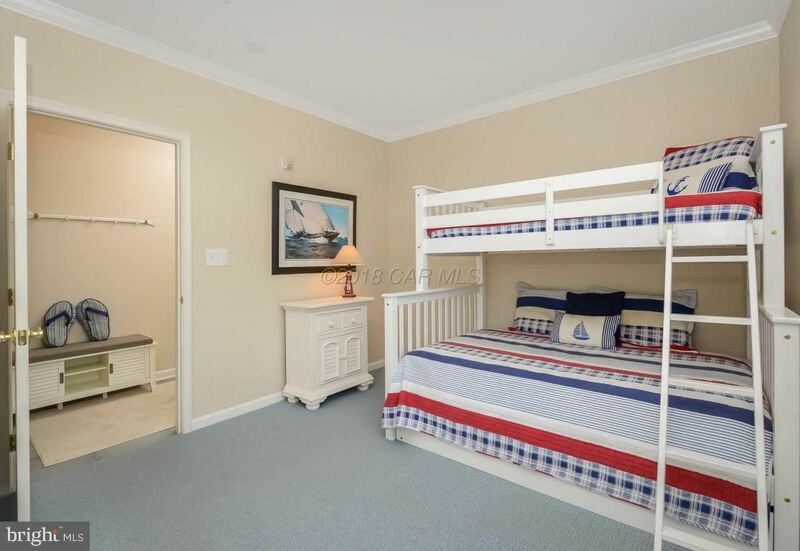 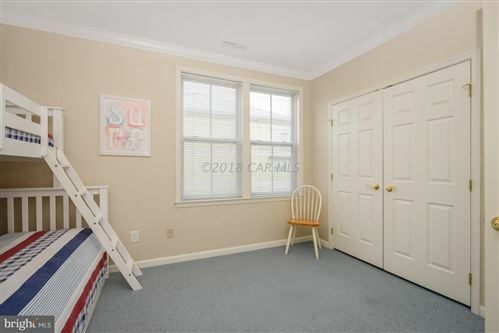 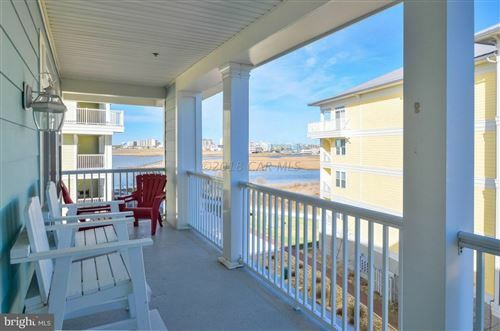 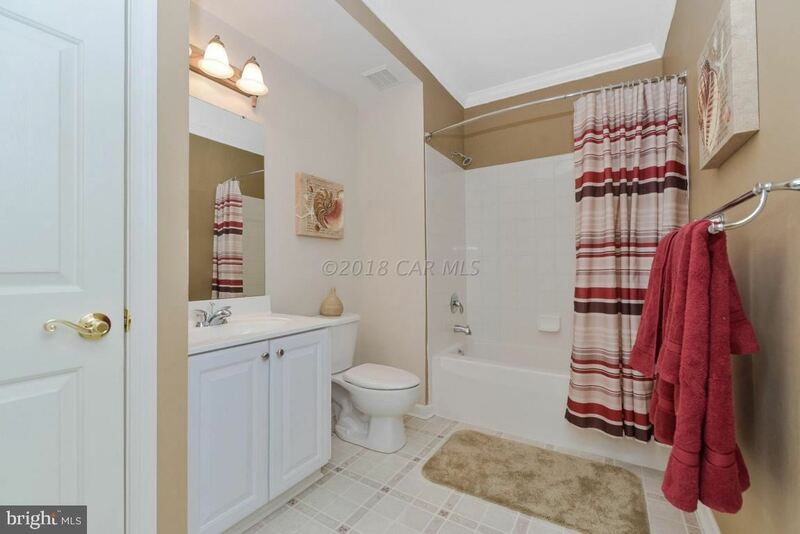 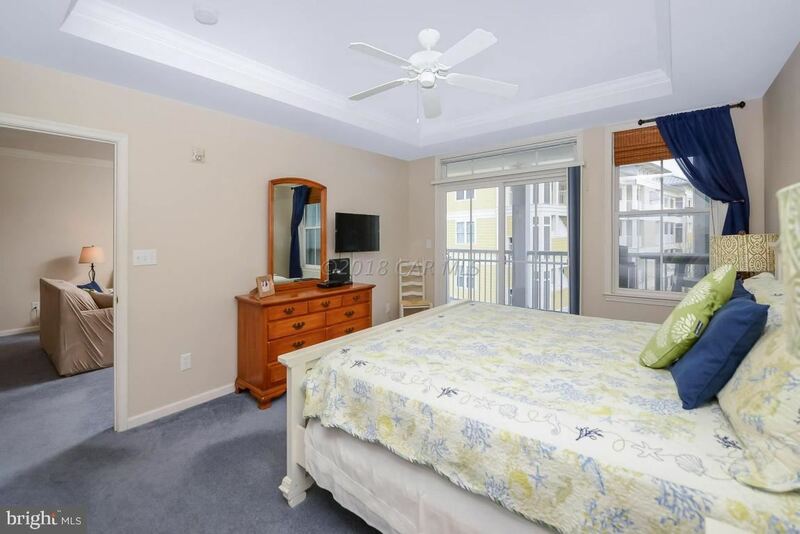 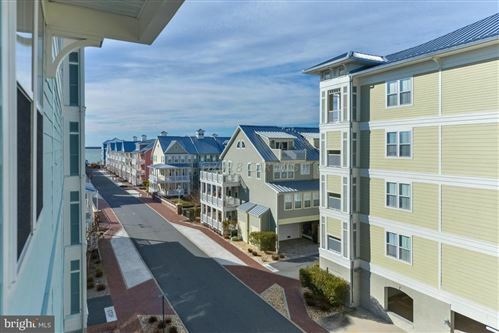 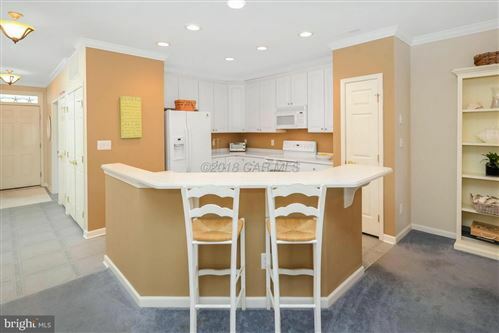 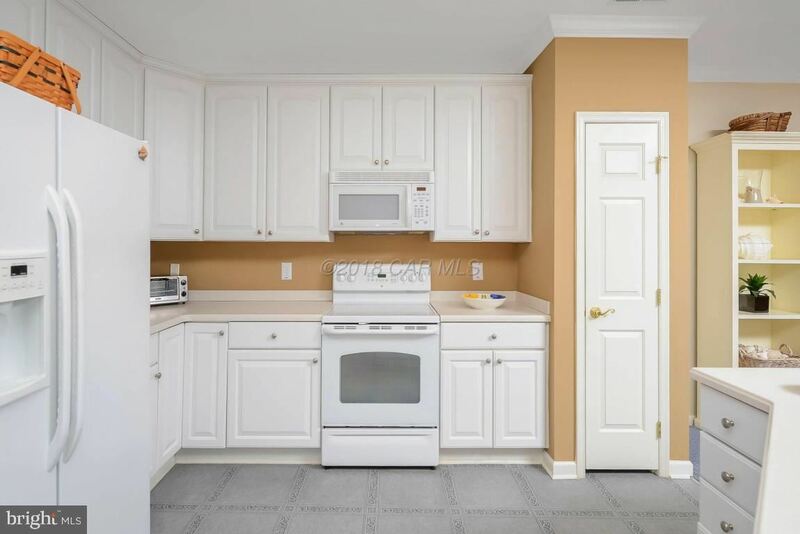 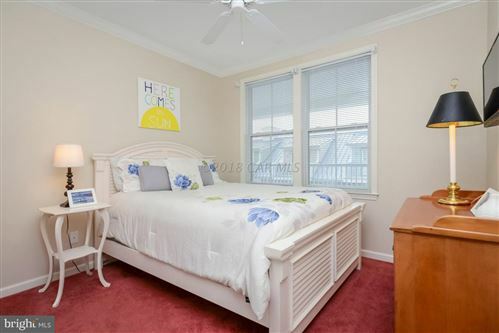 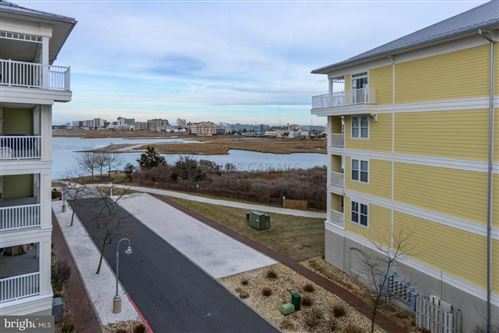 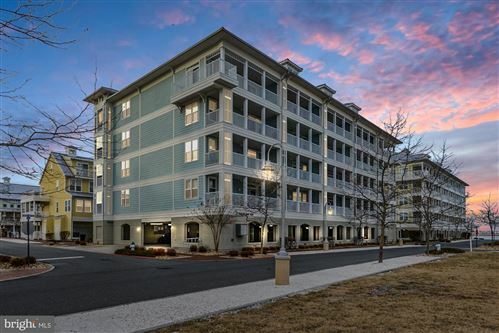 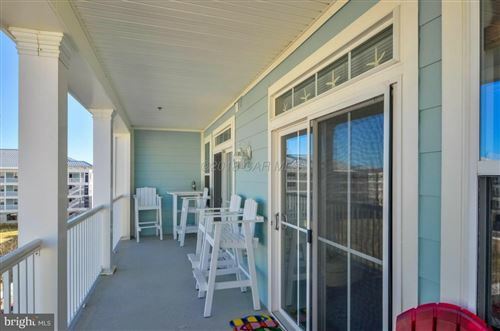 Great opportunity to Own this Beautiful Light-Filled End Unit 3 Bedroom, 2 Bath Condo in Amenity-filled Sunset Island. 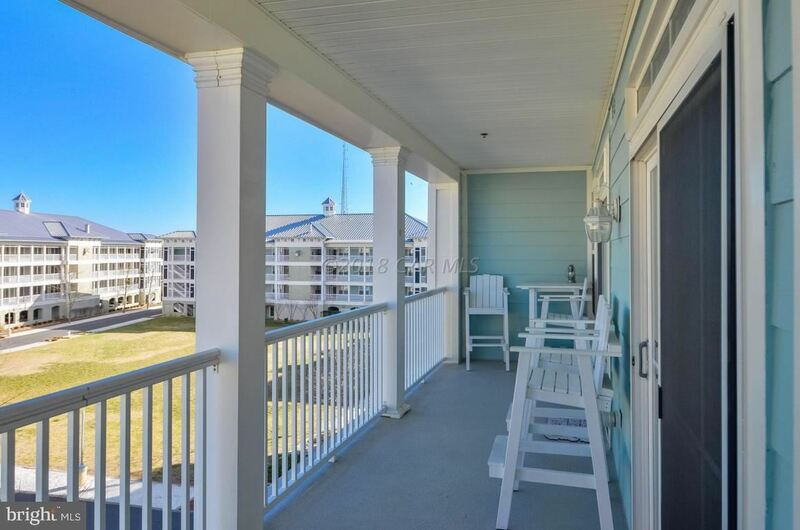 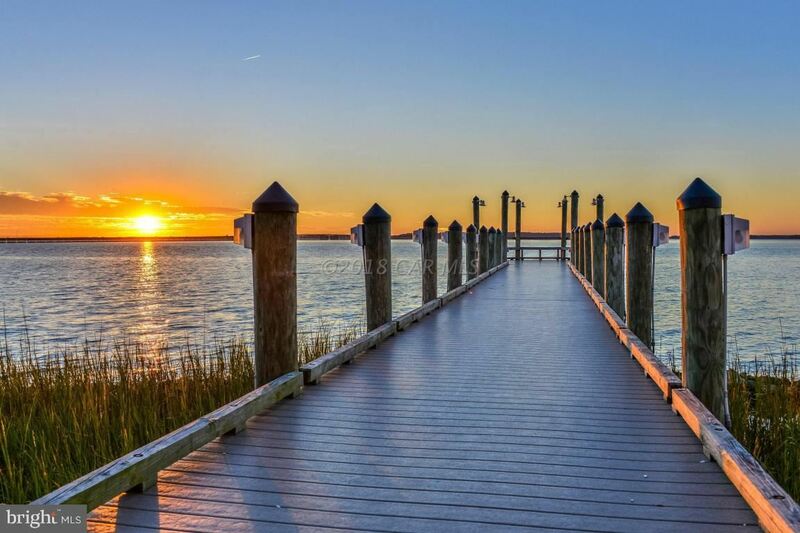 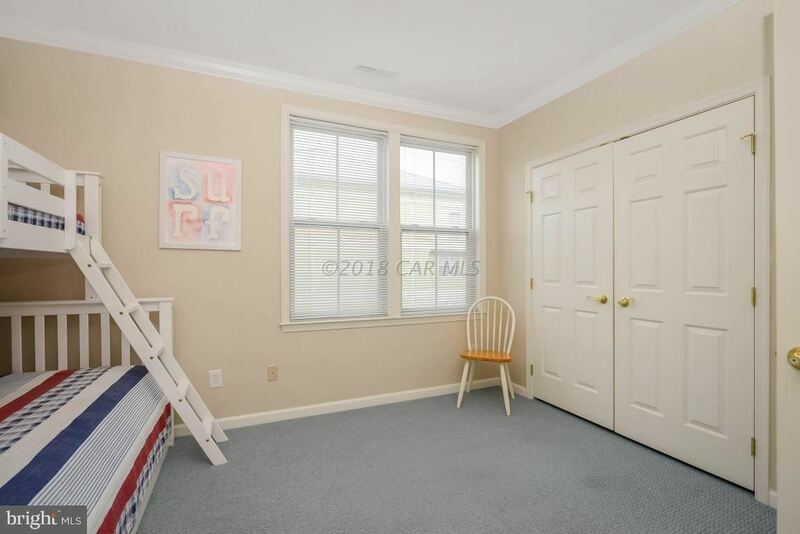 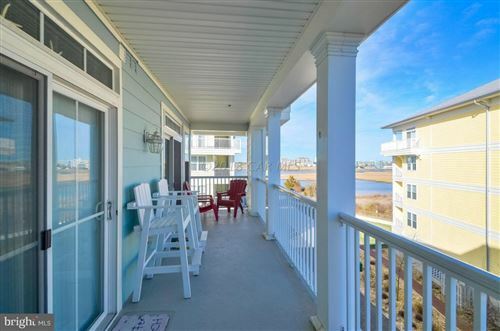 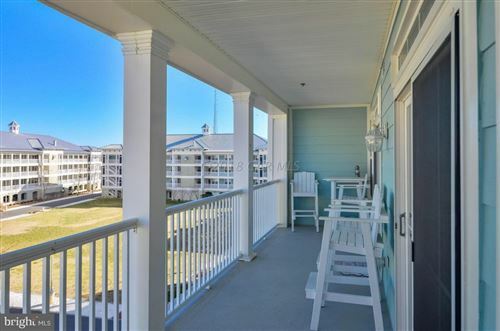 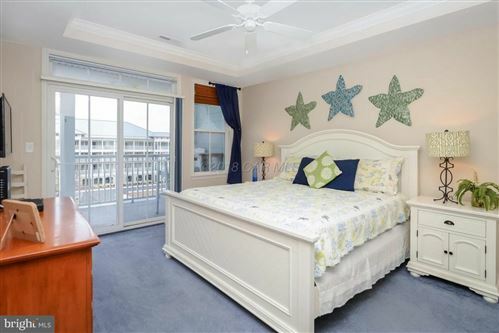 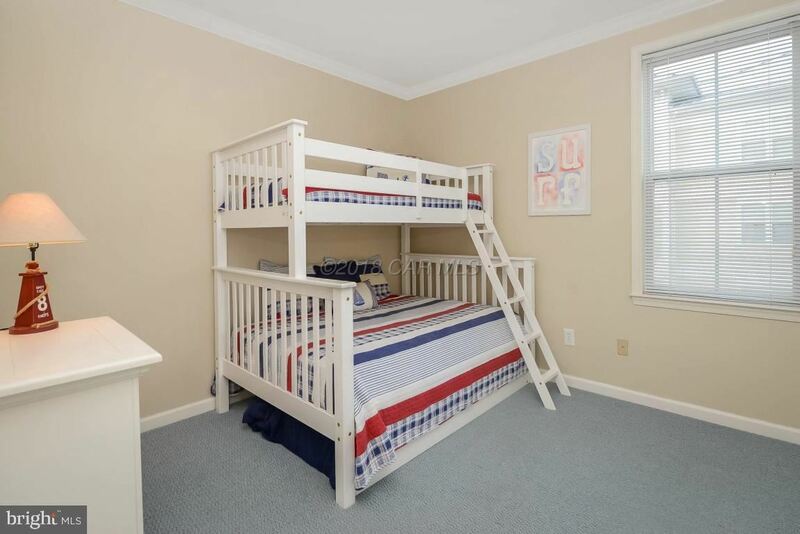 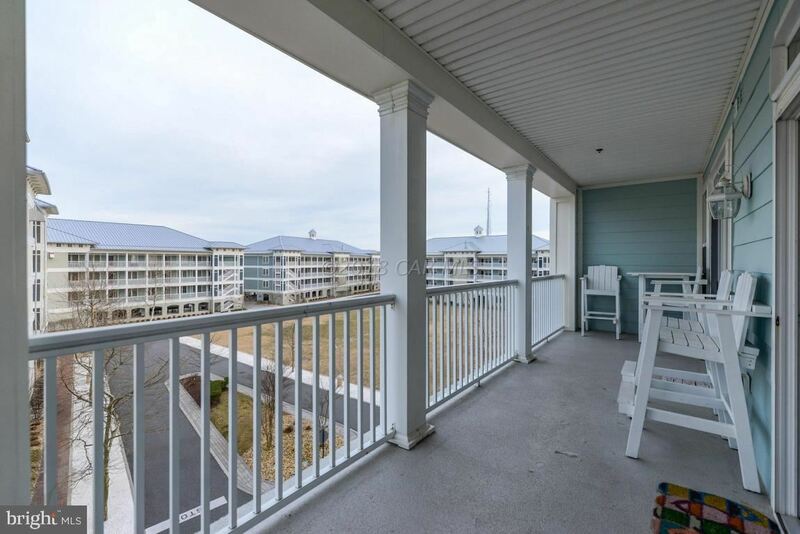 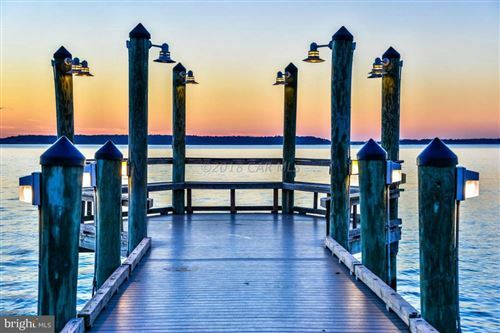 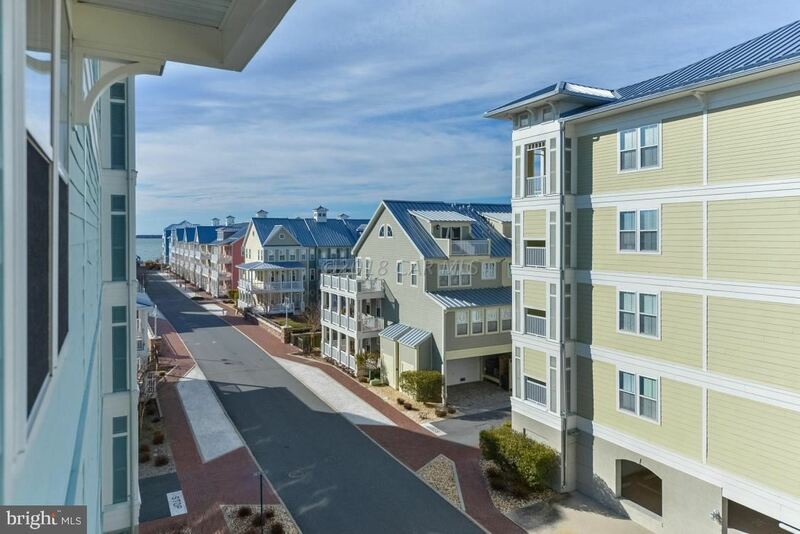 Enjoy water views from your private Perch! 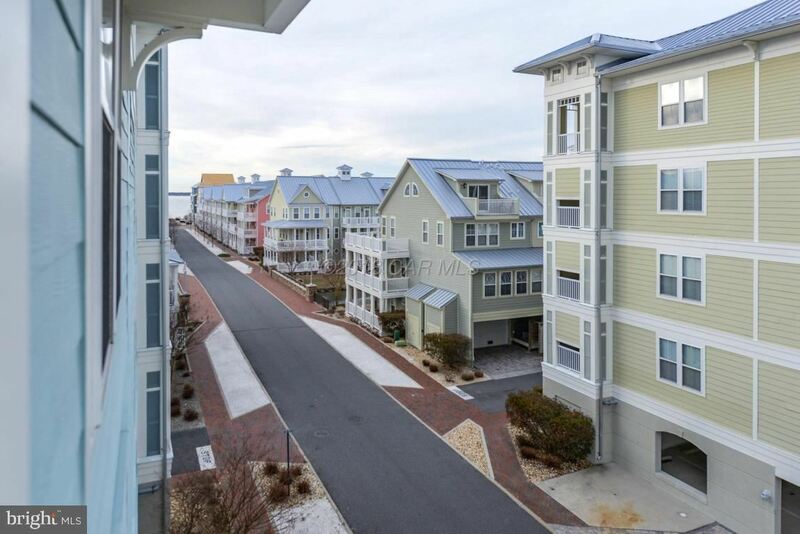 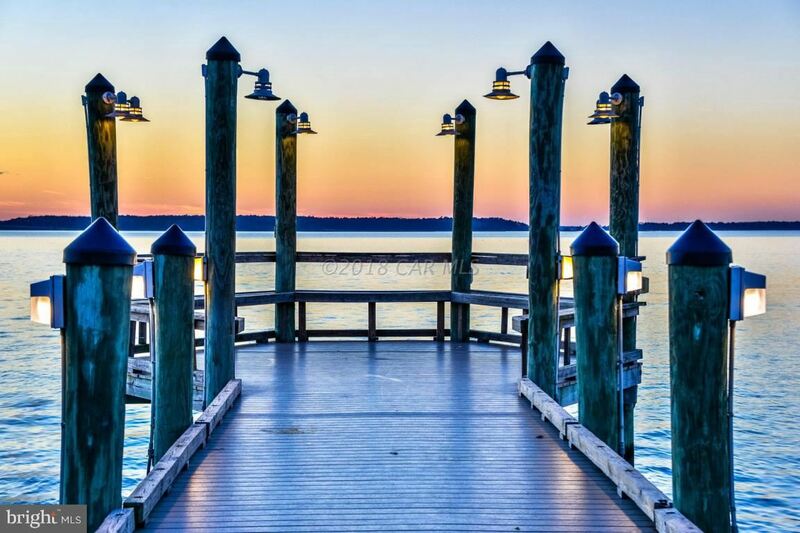 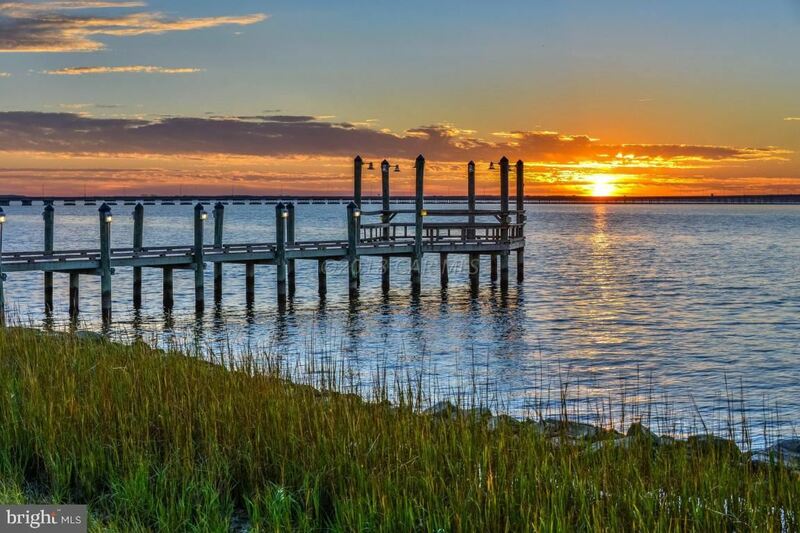 Sunset Island Offers Indoor and Outdoor Pools, Corner Store, Fitness Center, Clubhouse, Playground, Security, Fishing/Crabbing Pier, and all So Close to the Beach!